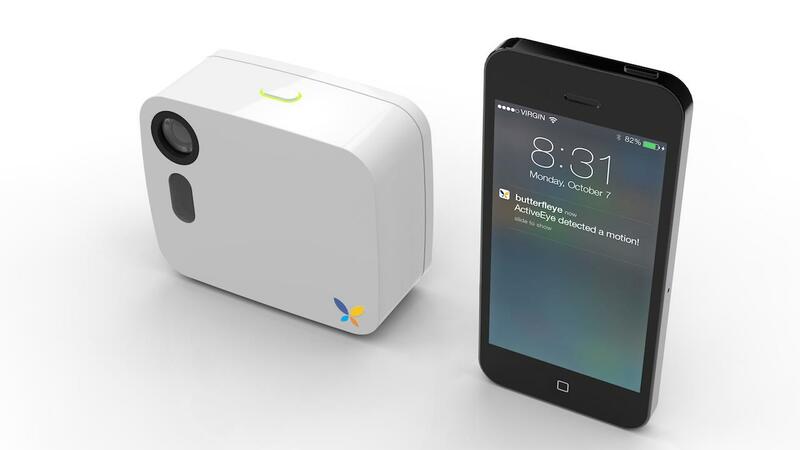 Butterfleye is called by the maker as "a smart, simple, wireless home monitoring camera". Using the latest Activity Based Recording technology, Butterfleye has gone completely cordless with an internal storage space of 12 hours. Place it, move it and carry it along anywhere as it doesn't even need any WiFi connection. Don't worry, when not in the recording function, the camera will adjust to a lower power state, and go idle, and it will still be in a working condition, even if weeks passes by between the charging. The ABR system ensures to record whenever any sound or movement is been identified, as well as saving on storage, energy and bandwidth. After noticing the drawback of other monitoring cameras that takes away the time in finding the right footage you are looking for, Butterfleye has put every effort to save your time and show only what is important. While comparing with other cameras, what I found different in this is concentrating more on the social aspect keeping the basic security aspect in the outer ring whereas others have shown their focus mainly on the security and protective angle. Butterfleye is however, designed to keep a watch on things in your absence which is important to you. Built-in heat sensors monitor for rapid temperature changes and fire. Butterfleye so far has been the first cordless option in the market offering a FHD visual output. Though it records in 1920x1080p resolution Butterfleye is also capable of adjusting the resolution automatically down while it is on the live streaming function and also considering the strength of the current internet connection and other related issues. The auto adjust works with intelligence which has been installed in it to deliver the best user experience and also lower down the time lags. Apart from the FHD video output, to look carefully, the main camera is quite basic in its structure. It offers a view of 130 degree field, which is quite a rare feature among its competitors. 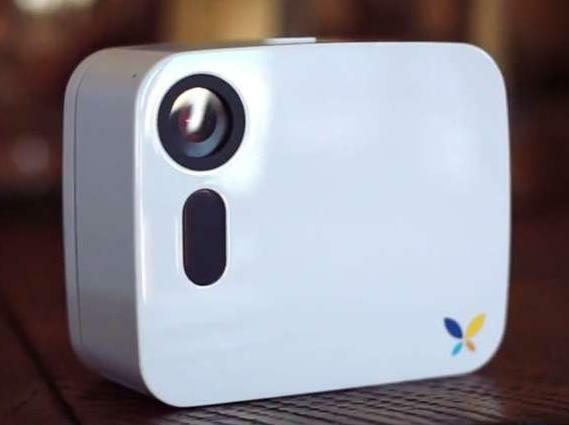 Butterfleye to Enhance Home Security - The Butterfleye stands both as a social camera and also as a security camera. It is able to record and send notifications which makes it stand out from the ordinary home security cameras and also appears to be a better option. There are few unique security features that Buttereye has to offer. It records in FHD, that includes a two-way audio. It has got a good battery backup that more or less lasts for two weeks with normal use. There is also a magnet attached to the base gives it more flexible yet sturdy hold. Butterfleye is technically made to work without the direct usage of power and internet. Though it needs an internet connection to occasionally upload the videos to the cloud, but that is not required while it is functioning. When Butterfleye is not been connected to the internet, it works with its internal memory that has the capacity to store up to 12 hours of continuous footage. When you restore back the internet, the footage will be automatically sent to the cloud. Butterfleye works with multiple sensor which can identify heat, motion, and sound,. If there is an event which has been detected which is unusual, an alert will be immediately sent to the phone which is connected with the device. The notifications becomes more intelligent with its Active Eye Intelligence system. 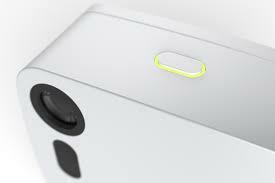 The Active Eye will learn and also adjust itself to transmit smarter notifications. What more? It can identify the human and a pet. If the room is going empty, without any activity, the Butterfleye will go to the sleeping mode. If a person or a pet enters a room, Butterfleye will ignore the pet, but not the human. So whenever a person will enter the room, the Butterfleye will start its recording. But yes, it has yet not reached the stage of facial recognition. It cannot differentiate if the human is you yourself, your family member or an intruder. But it will continue recording and will stop only when the room becomes empty again. Butterfleye can be installed with either iOS or with an Android app. It is this app through which you can view the live video and also record a new one. The App has a built-in "social sharing feature" that has the option of taking footage and also save it locally which can be shared if you want. It is cordless and so doesn't make a mess. It is entirely battery powered, so it is portable too. With its Active Eye technology it has minimized the chances of irrelevant alerts. It does not intercept with others. The setup for iOS & Android is a breeze. Doesn't need any power or internet to work. Has a storage of footage up to 12 hours. It serves the purpose of being hidden, if you want and doesn't increase on power consumption, as it goes to sleeping mode in an empty room. The sensors are quite advanced and awesome. To make it the first choice and get spread all over the world it needs to make some more changes. Right now, it lacks features like night vision, zoom, pan or tilt which people mostly look for in a home security camera. It is still only an indoor camera where there is no option of using it as an outdoor one. The most shocking drawback is that it can not be fixed to a time for being turned on or off. Butterfleye has taken a very good attempt to take the system of surveillance one step ahead. In the current generation of rampant crime and fraud, it is a boon for the common people as a positive option towards security and safety. A few more features like face recognition and night vision could have enhanced its capacity to a different level. But still it is a wonderful gadget to try out. Currently Butterfleye can be purchased only at a price of $198.95 directly from Indiegogo. And it is yet to be shipped from this December 2015.